The company mission is simple, and it's all about you. We are your South American experts, with over thirty years of travel planning experience from Argentina, Chile, Uruguay, Peru, Colombia and Brazil, to Alaska, the U.S., the Bahamas, Mexico, Belize, Costa Rica, Panama, the Seychelles, Christmas Island, the Cook Islands, New Zealand and Australia. * We tailor your travel or vacations based on your input and specified requirements. * We arrange the best hotels, rental homes or apartments, rentals cars, and activities at your chosen locations. *In Argentina, airport meet and greet by multilingual hosts who will facilitate all aspects of your trip. Our hosts are also available to take you on private guided tours and adventures throughout the country. * Flexibility in altering your itinerary to suit your desires after you have arrived at a given location. 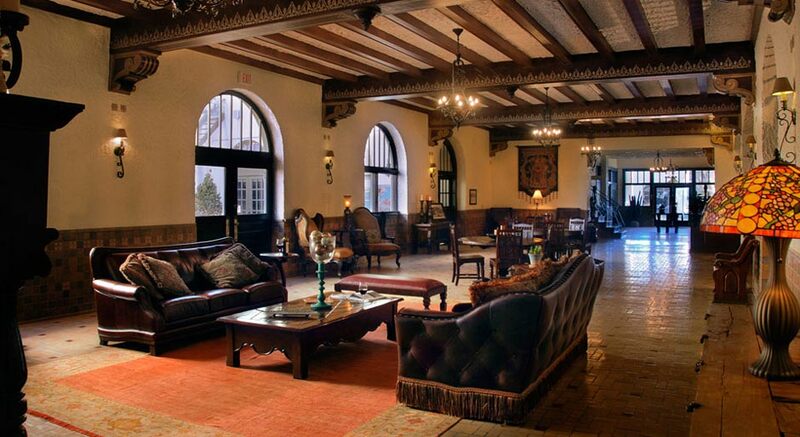 * Prearranged business meetings with SCA’s professional staff to answer your business or investment questions. * Coordination with Property Management staff to have your home or rental property stocked and ready for your arrival. Customized Mendoza Wine Tours - Visit the top wineries for tastings, tours, and spectacular lunches with our multilingual wine guides. With over 1,300 wineries in Mendoza, you need to narrow it down to the ones that suit your tastes. We know all the hidden jewels from Lujan, to Chacras de Coria to Valle de Uco. Note: And if you're in Salta/Cafayate, we can arrange your activities and wine excursions there as well. 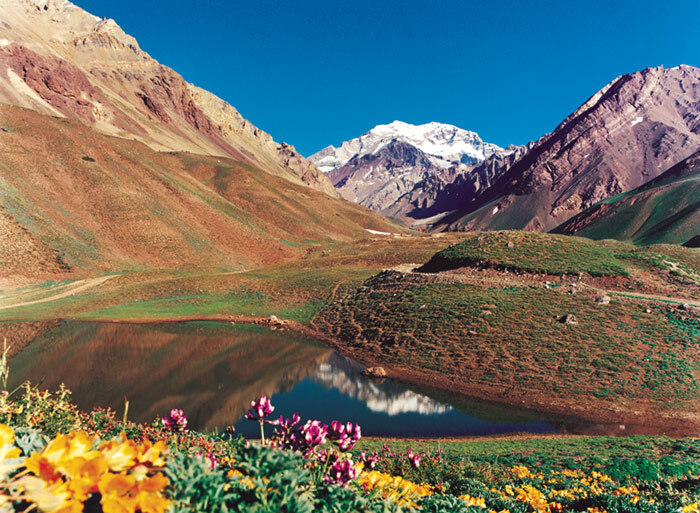 Horseback riding and trekking in the Andes, from Mendoza to Patagonia: Our guides and gauchos can take you on day excursions with a full asado lunch, or we can arrange multi-night camp-outs and Andes crossings. 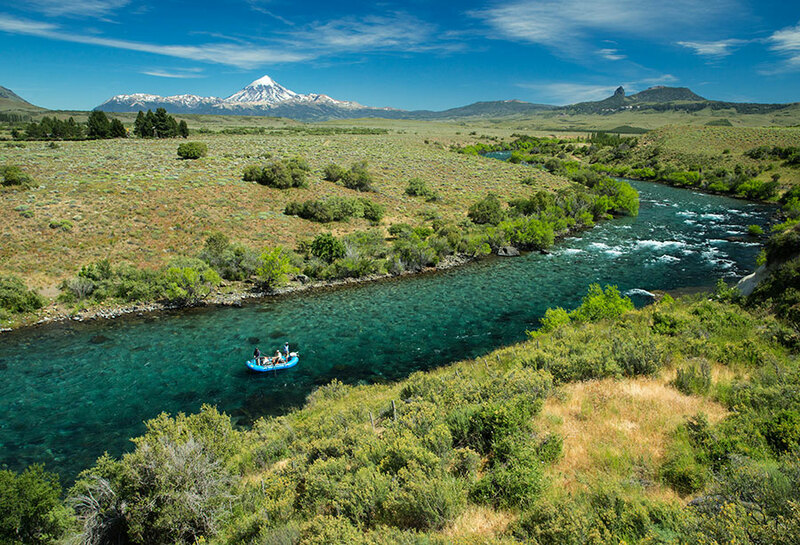 The Best of Argentina/Patagonia Fly Fishing: We've been outfitting the finest fly fishing trips in Argentina since 1989. 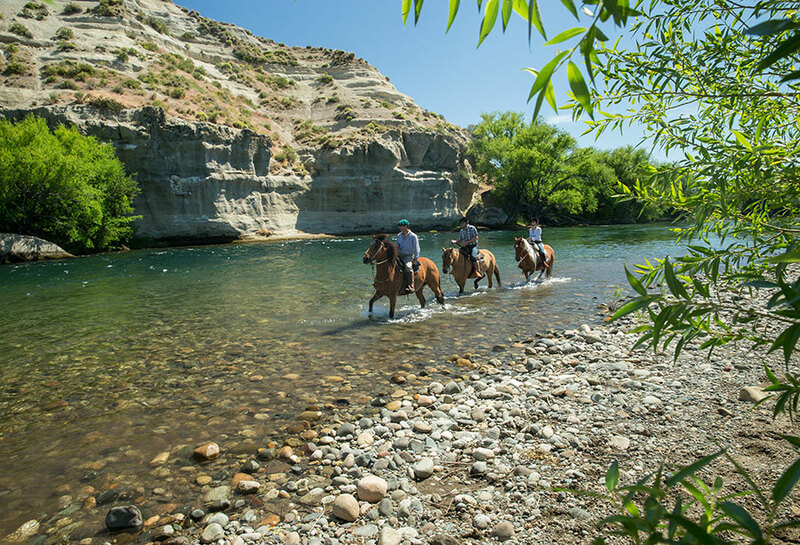 Our number one recommendation now is Patagonia River Ranch, nestled on the banks of the legendary Chimeuin River between San Martin and Junin de Los Andes. Anglers can fish the Chimehuin, Malleo, Collon Cura, Alumine, Caleufu, Quilquihue, and Limay Rivers. The casually luxurious lodge takes only sixteen guests, and non-anglers have a variety of activities to choose from; hiking, horseback riding, cooking classes, kayaking, shopping trips to San Martin, and more. 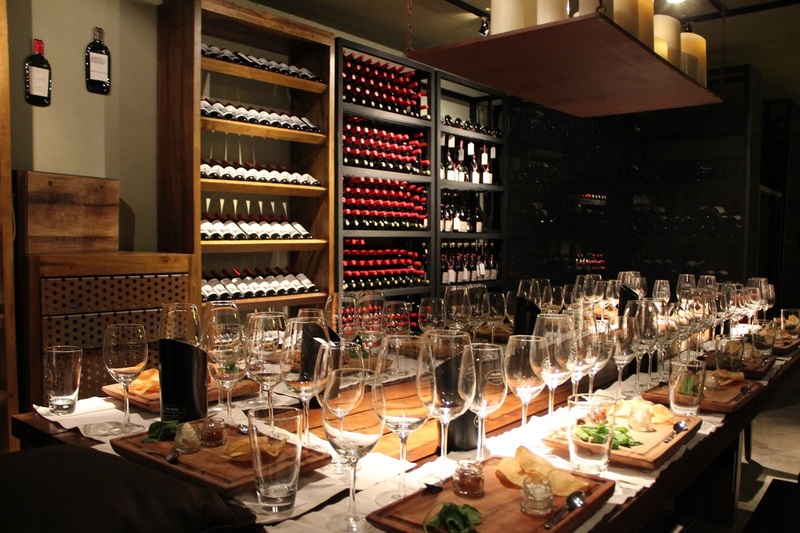 Meals and dining are exquisite, and you'll be able to enjoy the best Argentine wines from Mendoza and Cafayate. 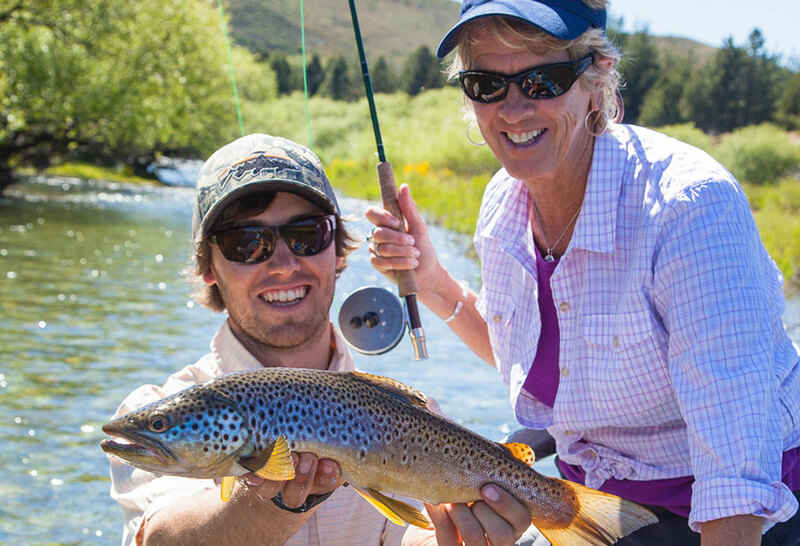 Our additional fly fishing adventure recommendations cover all of the regions north and south of Bariloche for trout; Rio Gallegos and Rio Grande for the monster sea-run browns; and Corrientes, Salta and the Rio Parana regions for golden dorado. Want more adventures? How about a trip to Iguazu Falls; the glaciers of Calafate; fjord trips in Chile; wing-shooting in Cordoba; a visit to Ushuaia, the southern most city in the world and gateway to Antarctica cruises. And if you prefer winter, Portillo in Chile, Las Lenas in Mendoza, and Catedral in Barioche offer some of the world's best skiing terrain. We look forward to hearing from you and to arranging your dream trip.